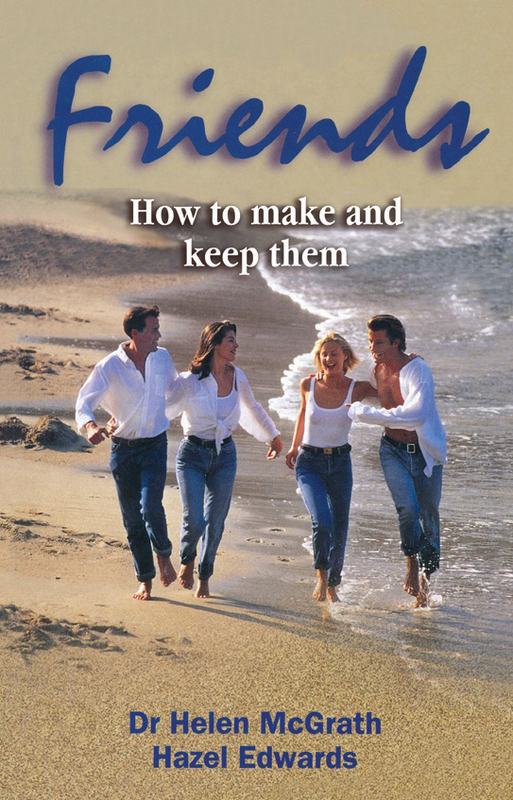 Title:"Friends; How to make and keep them"
Strategies for making friends and keeping them. At any age. Real life scenarios. Case studies. Checklists. Quiz. In our fast changing world, friends may last longer than lovers or even families. Companion book to much reprinted and translated 'Difficult Personalities' (Penguin).